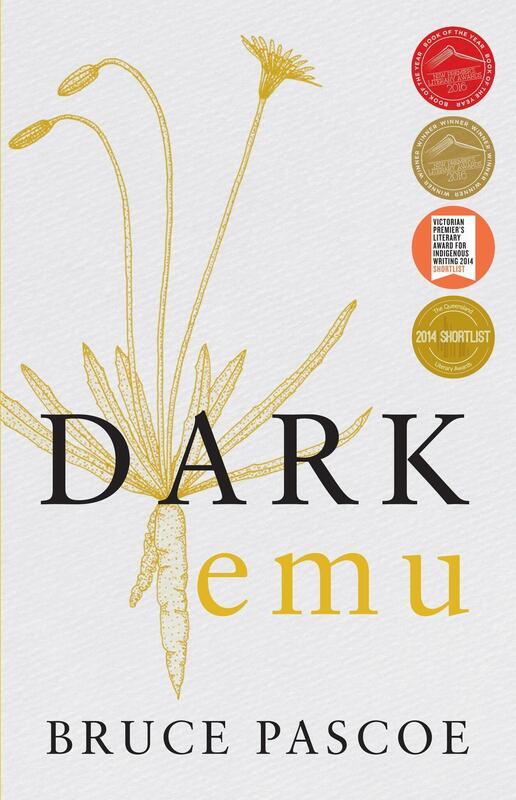 Bruce Pascoe’s Dark Emu has leapt to the top of last week’s top 10 bestsellers. Pascoe’s game-changing work of Australian history shines new light on the pre-colonisation achievements of Indigenous Australians and offers a new understanding of our country’s history that should be read by everyone. Also in our top 10 are three crime novels that our crime specialist Fiona named among her best of the month: The Scholar by Dervla McTiernan, Unto Us a Son Is Given by Donna Leon, and the new Alexander McCall Smith, The Department of Sensitive Crimes, which stars a Swedish detective who’s more ‘Scandi-blanc’ than ‘Scandi-noir’, and solves minor leg injuries, searches for missing persons who might not even be persons, and cares for his lip-reading dog, Marten. Non-fiction titles that have proven popular with readers include urgent treatises on domestic current affairs (No Friend but the Mountains and Cardinal: The Rise and Fall of George Pell), recent reports on international relations (Are We Asian Yet? History vs Geography: Australian Foreign Affairs Issue 5), and affirming titles that help promote gender equality (Women Kind: Awakening the Power of Women Supporting Women).